I was lonely this morning. It happens. So, instead of doing the pile of work that has mounted through the week, I got online to reach out…and I came across my favorite wise bear – Winnie. Have you ever taken the time to go through those books? They are some of my favorites! In fact, long before Dr. Seuss or Sandra Boynton, I introduced my kids to the wisdom of A.A. Milne, in the chronicles of a precious bear and his boy. I felt it was a good beginning. It was the best introduction to love and friendship. The story of Christopher Robin and Winnie is one of timeless fascination and entertainment, and as the story goes we learn along the way. We learn that just because people don’t look the same or think the same doesn’t mean that they can’t be loved and appreciated for who they are. We learn that friendship is timeless and love is enduring. We learn that we can be “bothered” for a bit and come back to arms of grace and acceptance that say “It’s ok.” We learn that big or small we have a purpose, and most often it is the things that people see as our weakness that endears us to them. And we learn, that even in those times when we are forced to part, our hearts connect us forever. Isn’t that a story of hope and assurance that every child needs, every adult needs, every human needs? I’m not sure that Mr. Milne was a Christian, but he certainly loved his son. He created strong life lessons and padded them with the bodies of stuffed animals, and related them beautifully to his precious young son. In the life of a “brainless bear” we experience loss and fear and heartache and imagination. We see depression and apathy, compassion and amazing love…all from a beautiful place called “The Hundred Acre Woods” – A timeless place of priceless lessons. 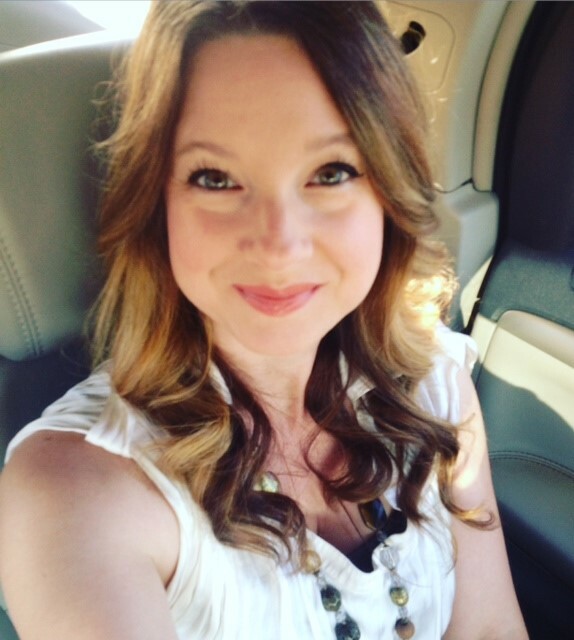 This entry was posted in hope, love, testimony, Uncategorized. Bookmark the permalink.